Nowadays, pampering ourselves is not in the priority list of many. We just think of it as an additional expense without even thinking that it actually helps our body to recharge. In this busy environment where everyone is always on a haggard and striving for work, one must maintain his body and soul's inner peace. 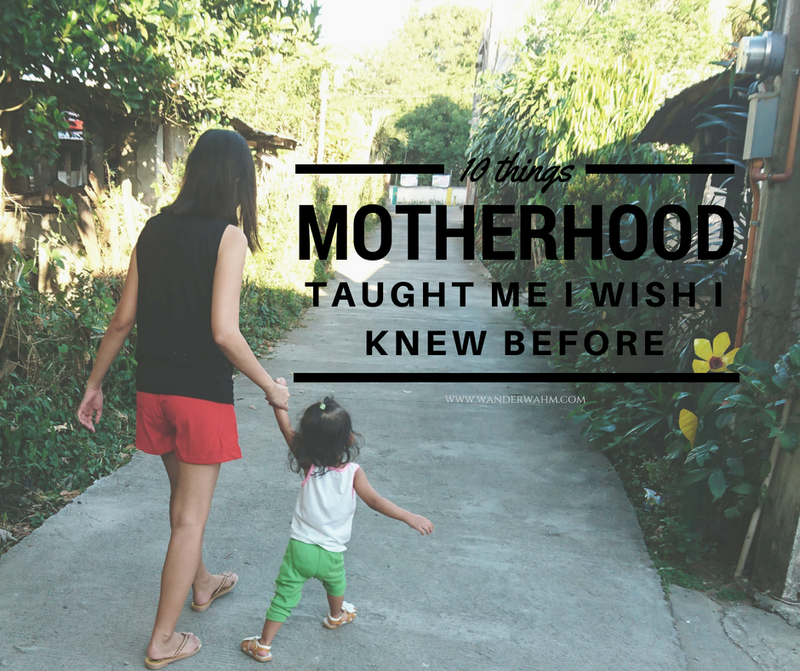 I must admit that I wasn't the type of mom who do activities that will enrich my well being. But I think, one of the things I learn as I deal with "adulting period" is to take care of my core body. Before, whenever I am stressed out, I wander through malls and indulge myself on foods or retail therapy. I wasn't earning at that time and only have an allowance from my husband, therefore, the least of my concern is pampering. A pampering activity for me was just having to wander to places I've never been atleast twice a year, alone on my birthday and with my husband during our wedding anniversaries. But now that Spa are everywhere in sight, I crave for a massage after dealing with my week long task from working at home. 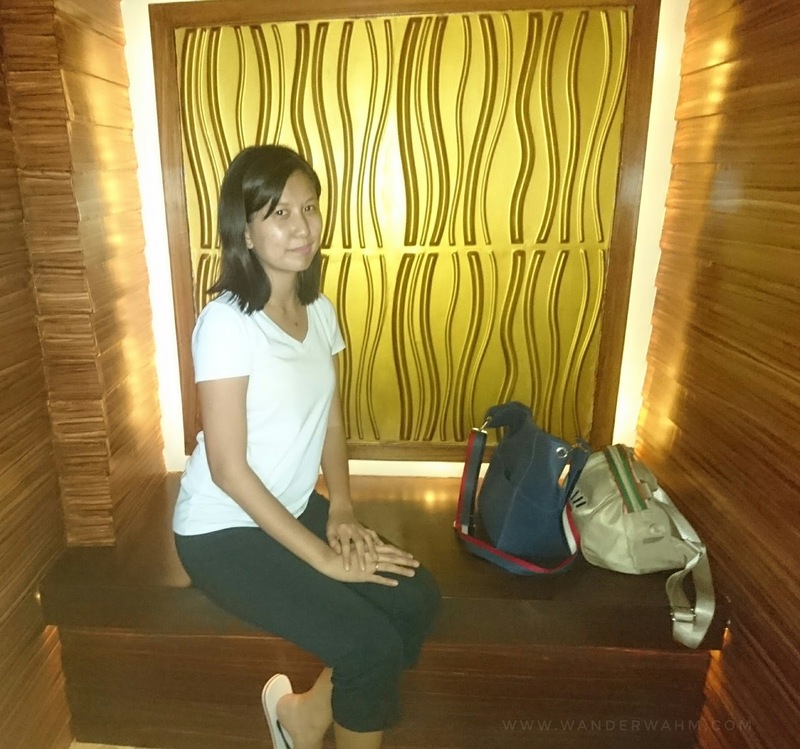 Alone time for an hour or two is what I needed to be relaxed and be recharged again to fulfill my roles as a mom to Isobelle, a wife to my LDR husband and as a work-at-home mom. 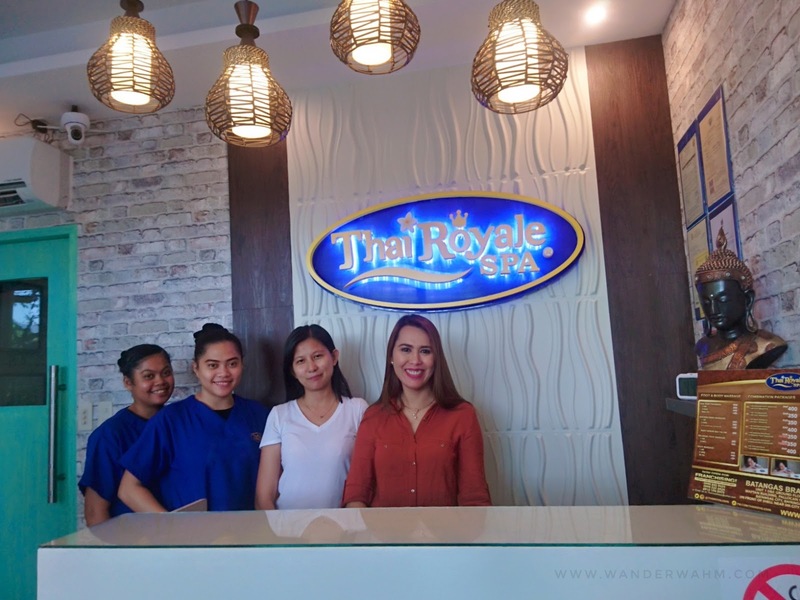 Good thing I stumbled upon this newly opened business Thai Royale Spa which held their soft opening last April 8. Since it was new, I wanted to try out their services. It is my first time to avail such massage services. Don't laugh at me if the only massage I had for the past 30 years is the "hilot" from a "manghihilot ng bali". And because I wanted to maintain my youthful glow and my "forever 31" aura, I wanted to make sure that I will also start looking for my wellness. I set up an appointment prior to visiting the Thai Royale Spa since I also wanted to talk with the owner to be interviewed regarding her business so I could elaborate much more with my review. Luckily, she was polite enough to accept my invitation and my proposal for a feature on my blog. I arrived minutes late on my appointment as I was caught between traffic from my house visit at Camella. 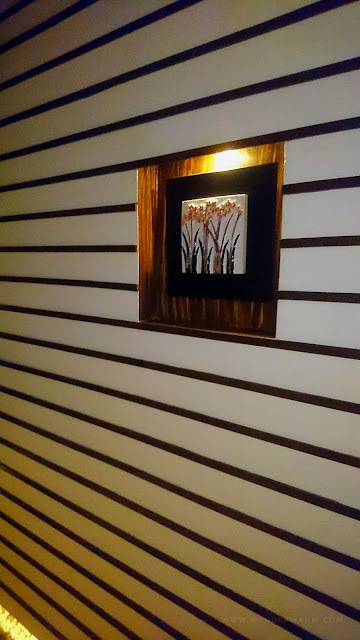 Upon entering the Thai Royale Spa amidst the dreaded heat of the sun and from commuting with pollution overload, I felt cozy in the small but well lighted and simple interior of the spa. 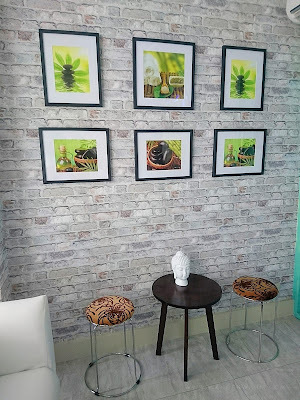 There are four chairs at the reception area and a 3 seater white sofa for the customers waiting area. 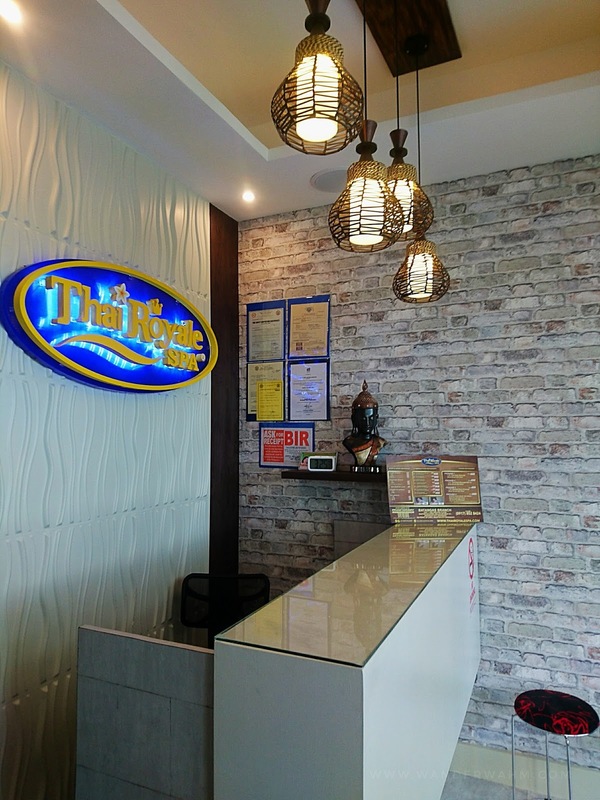 Walls were designed with cladding stones wallpaper and a base board with their business sign. Some thai artifacts were also displayed. It was a taste of Thailand at the moment. 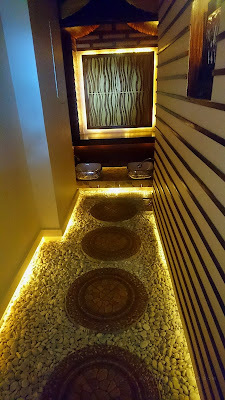 I availed the 1 hour Swedish body massage in an affordable price of Php250. My cousin also availed same service with mine. 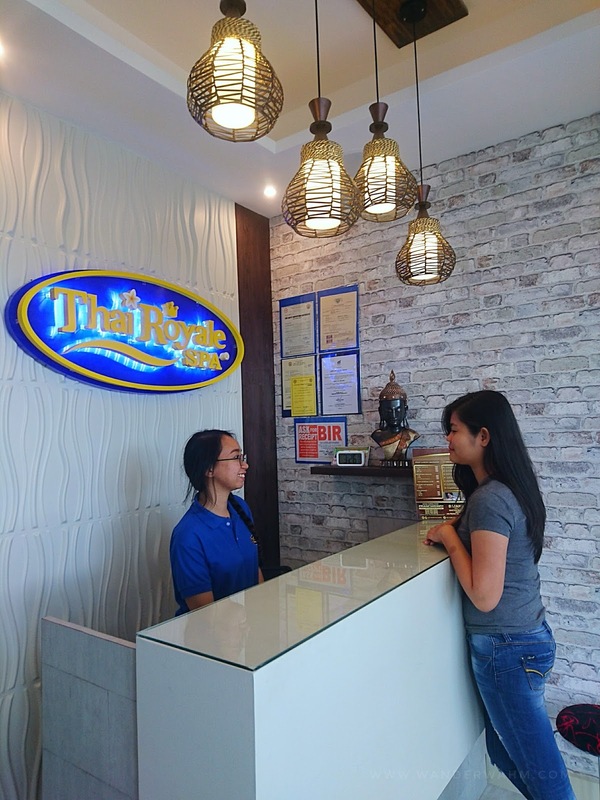 There are different service to choose from that ranges from Php200 - Php600. 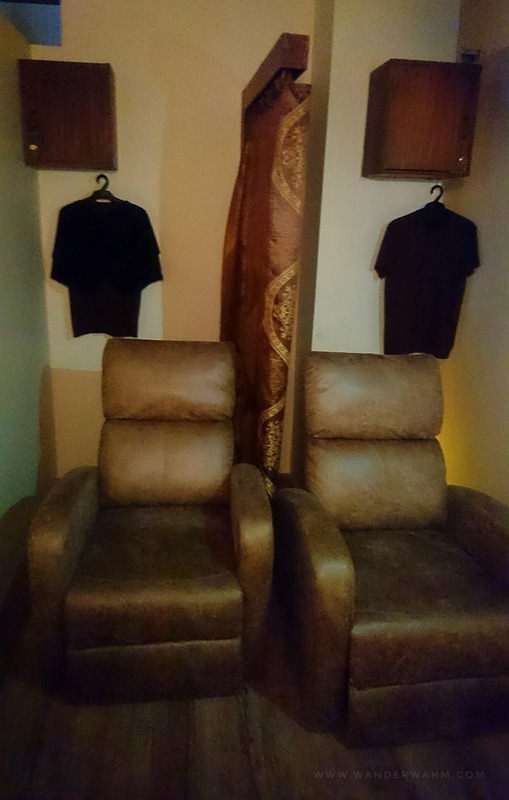 The best service and most favorite is the package 4 in which you can have a full body massage at a discounted price instead of paying for more than the price itself. 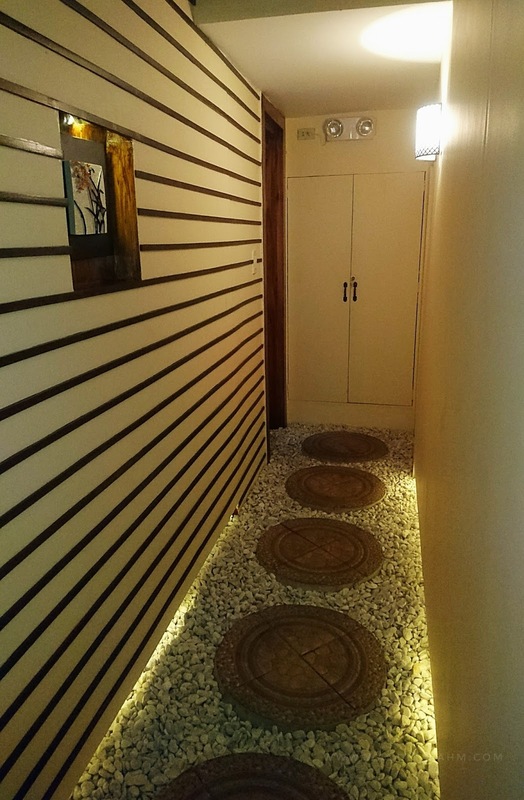 A door will let you walk through different rooms, two bathrooms and an area wherein your feet will be soak or cleanse before anything else. 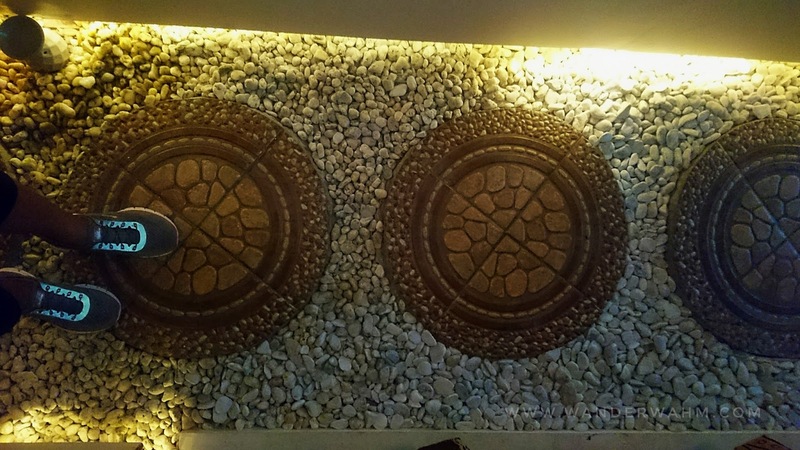 The first thing they got to do is to cleanse your feet at the dedicated pedicure sink. I find it already relaxing since my feet is soaked with warm water, soap and careful touch by ate Jessabel who happens to be my massage therapist at that time. She also handed me a pair of slippers that I will use while inside the spa. We put our shoes at a basket situated at the door. Cleanliness is everywhere! She walked me through the room which is a shared room for people who wants their other companion see each other and have a small chitchat while having the best hour of their life. 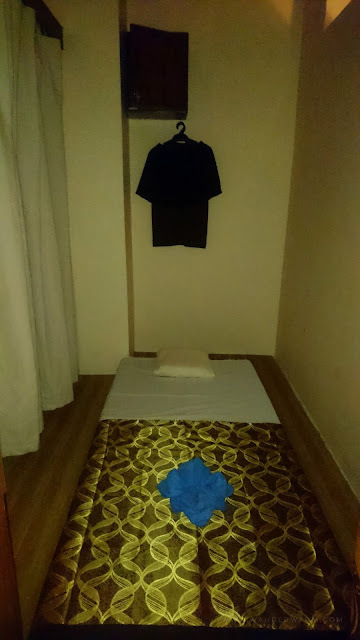 They also provide shorts and a tshirt for the customers to use while having a massage. 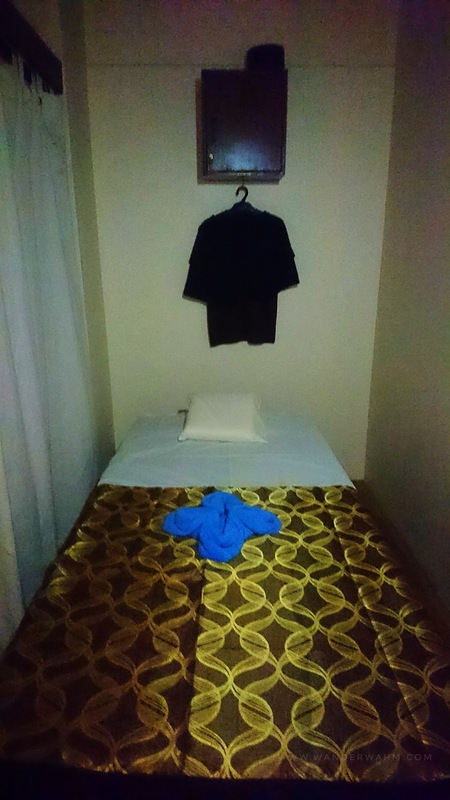 An overhead locker with keys is also provided in each room for your valuables, secured while you are having the comfort of a massage therapy in the hands of a well-trained, polite and accommodating therapist. The place is dimly lit so you don't have to worry about being bare-naked while having a massage. One of the concerns of people who is unlikely to have a massage is the thought that they are conscious with being bare-naked. Now I know how was it is being massage in a spa. You can wear the shirt provided if you are conscious, and also bear in mind that you are wearing shorts on top of your underwear while laid down. Sorry for being a spoiler here. While having a massage we also interviewed ate Jessabel and ate Mae (my cousin's therapist) about their service. It was indeed educational and I was surprised to know that they really know what they are doing, in fact they were really trained to do their job. They got certification from TESDA and a special trainer also teaches them at the same time. 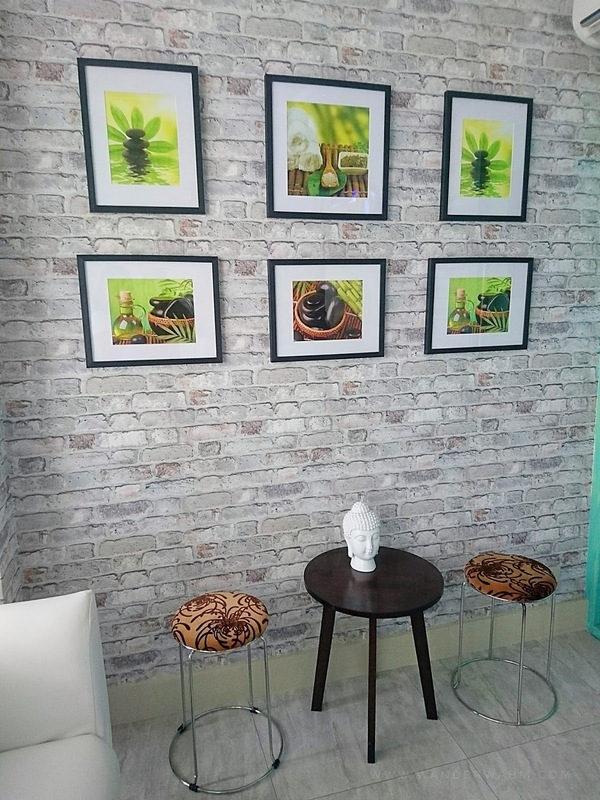 They give me insightful ideas too about a Swedish Massage and other services they offer. I feel relaxed in every stroke she did on my whole body. We also notice that the sequencing of their massage are both in sync. Funny as it seems but they really are synchronized and detailed, like they were having a dance rehearsal. Don't expect a picture of me having while having a massage, not good for the eyesight! Lol. Instead, I just have a selfie before the service. Hence, "selfie muna bago magpamasahe" is the right caption. After the massage they offer us a drink (you can choose from iced tea, water and I forgot the other one) in which I chose a cold glass of water. The glass of water also comes with a hot towel which we can use for our body. 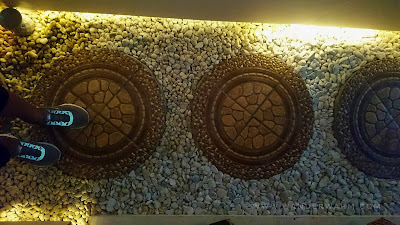 What I also love about the spa is the interior design and the cobble stones of the pathway leading to different rooms. 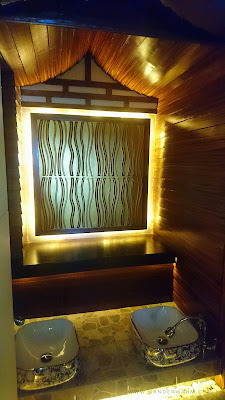 No overload accents hanging in the wall and a soft sound surrounds the spa that makes you feel like you're drawn to other place for awhile. Relaxation of the whole body to the highest level. I also thought that leaving a spa will give you an unpleasant smell or sticky feeling aside from tired body due to massage but believe it or not, it's not sticky and it actually smells nice and my skin is soft to touch. I didn't use the towel provided just so I will the know the difference of patting it on a skin and not using it at all. I was relieved that my body still smells good since I have to go to a mall right after. 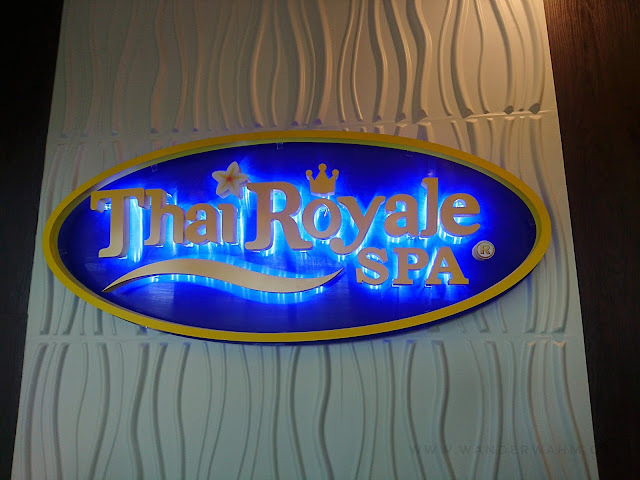 Thai Royale Spa staffs are accommodating and they are really helpful when it comes to information regarding their service. Don't get me wrong, some staff from other business doesn't know exactly what they are doing. And I find the staff in Thai Royale Spa really comfortable and easy to deal with, friendly and will really guide you in what is right for you. No hard selling indeed! Thai Royale Spa is also offering massage for your kids ages 5 above. Instead of just waiting at the reception, they tend to assure that the whole family will have a guaranteed relaxation they need. A family bonding indeed. I can't wait for my husband to try it too! 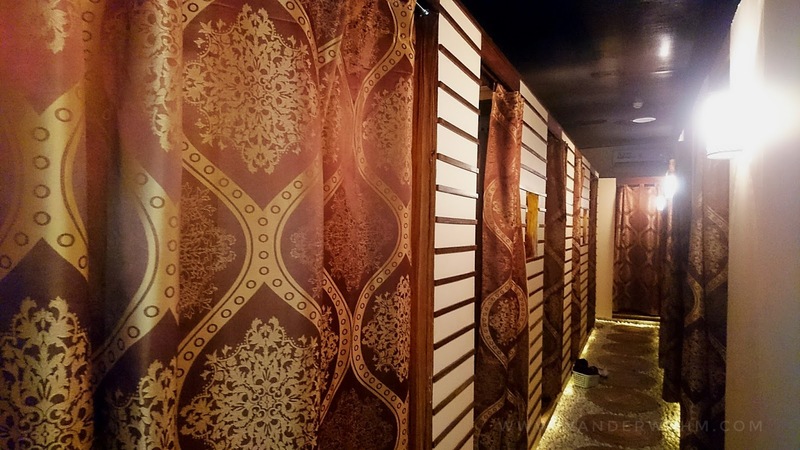 Right now, I am already thinking of setting another appointment with Thai Royale Spa to have a relaxing and stress relieving massage which focus on my back since I've been working at home and my back needs attention. I also wanted to try their body scrub. 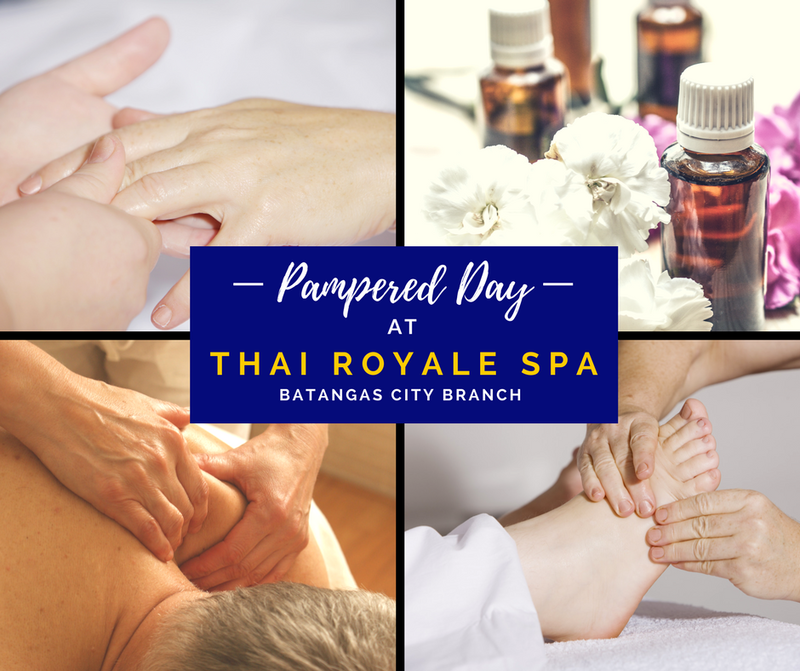 Seems like I really enjoyed having a pampered day at Thai Royale Batangas City branch. On my right: Our massage therapists of the day ate Jessabel and ate Mae. 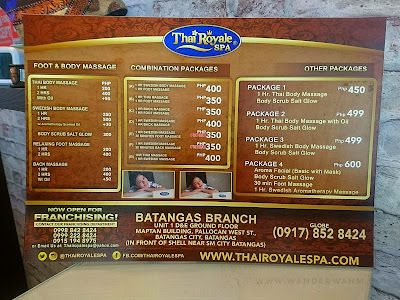 Magaling sila at magkasabay talaga ang sequencing ng massage nila. Hanapin niyo sila on your visit. 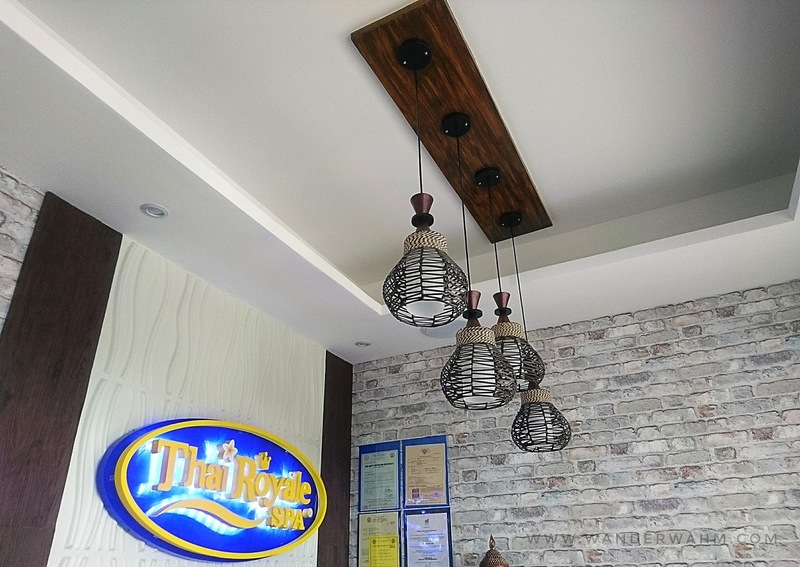 A little background on how Thai Royale Batangas City branch started. 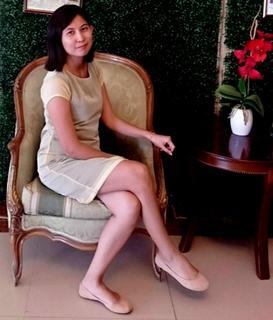 Ma'am Cheryl and her husband franchised Thai Royale Spa out of their love for spa, massage and relaxation activities. They tried out different spa before and there was this time wherein they can't have a service due to number of customers. 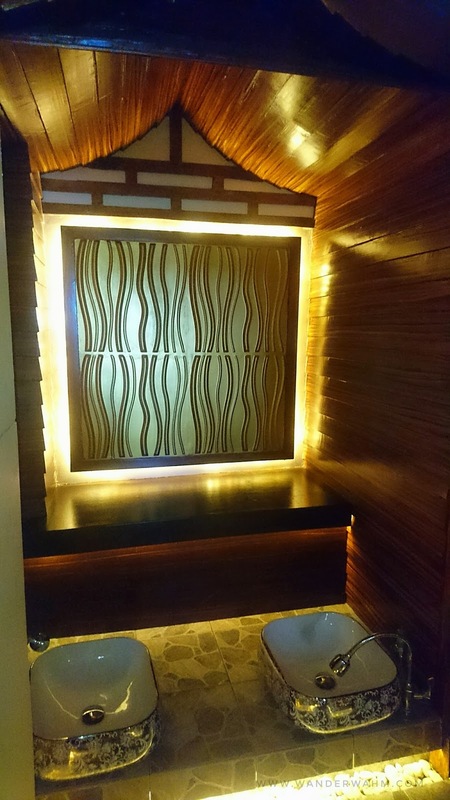 Spending time at a spa is one way of their relaxation since her husband is an OFW and once in awhile they tend to rejuvenate in the form of massage. That's one of the secret to Ma'am Cheryl's youthful glow, I admit I was shocked hearing that she already have a 21 year old son. After that incident, they thought that what if they have their own spa instead of spa-hopping? Then she was surprised when someone contacted her only to know that her husband already made a deal. 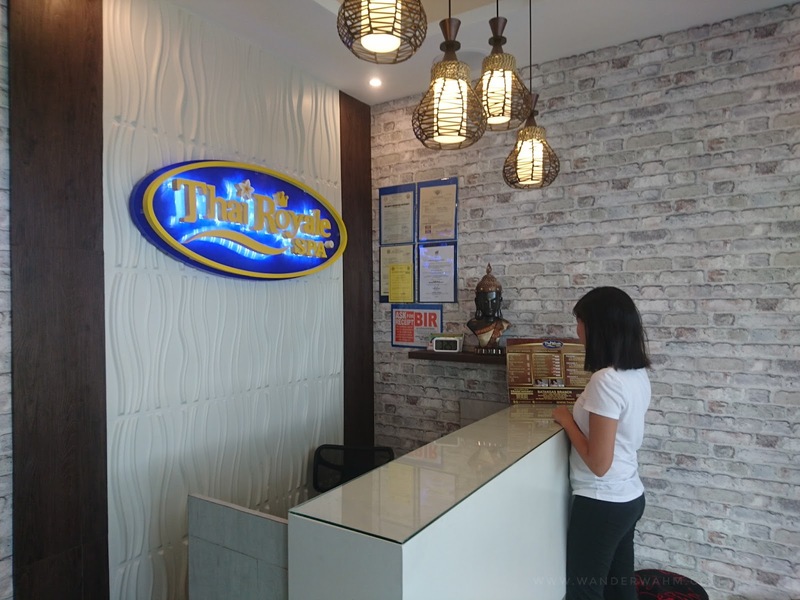 It was indeed a blessing in disguise that her former business was set aside for some time because a spa was really planned for her. Thus, Thai Royale Spa Batangas City branch was opened, not just to cater their needs but to also assure people that being well taken care off and having a relaxing massage is necessary. 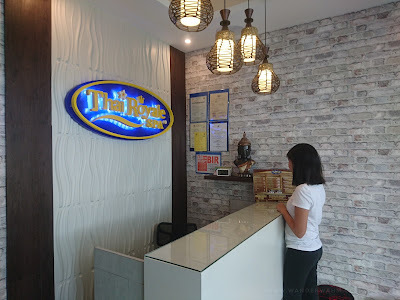 They accept walk-ins but an appointment is highly recommend to avoid waiting time. 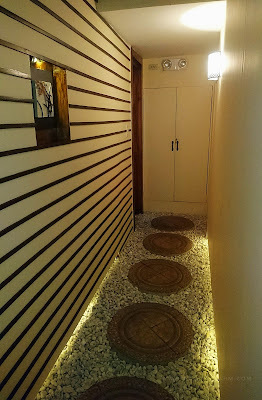 The spa has a parking space and near public transportation. Visit their FACEBOOK PAGE to know their promos. Disclaimer: The service I availed was paid by myself, but the owner Ma'am Cheryl Paz was generous enough to give me incentives after which is somehow touched my soul because aside from receiving a gift certificate which I can use for my next visit, she also gave me a cake with a THANK YOU greetings on it. What a surprise indeed and my first time to be welcome with a warm gesture. But nevertheless, the compensation received does not in any form justifies or reflect the review here. I made an honest review based on my own experience. Meron silang ibang branch mommy. Search mo lang yung area mo. Gusto ko na nga uli bumalik for body scrub naman.